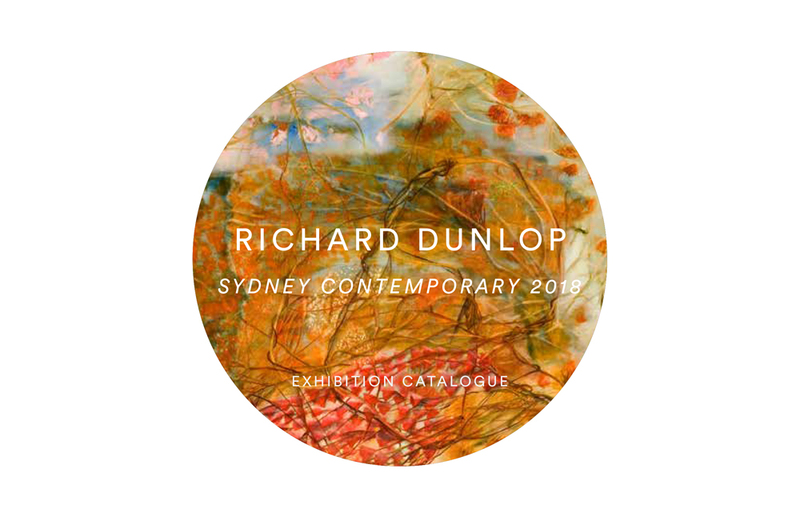 Sydney Contemporary Art Fair (represented by James Makin Gallery 13 – 16 September 2018) –Free digital download of the exhibition catalogue available. Melbourne, James Makin Gallery “Images of Eden and Elsewhere” 29 May – June 15 2019. Opening Night Friday 31 May 6–8pm – All welcome! Please note: Prices, availability of works and other information on this website may change without notice.